Amalgam is a mixture of mercury, silver, tin, and copper, and is used to repair teeth that show signs of decay or fractures. Sometimes referred to as “silver fillings,” amalgam has been used for over 150 years and is one of the easiest and most cost effective solutions to treating cavities. Although they are quite durable and can function well for many years, amalgam fillings will need to be replaced after enough time has passed, just as with any dental work that has outlived its lifespan. 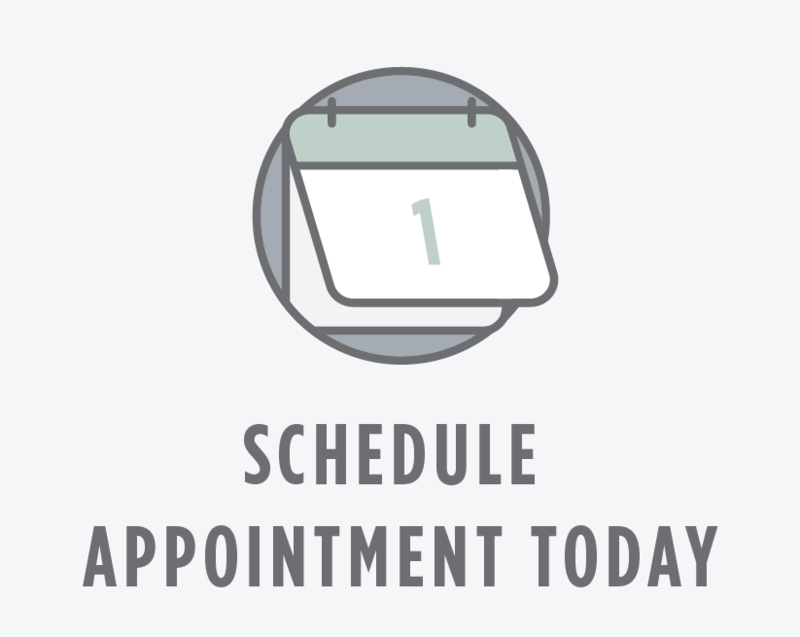 Normally, it just takes one appointment for an amalgam filling. After applying local anesthetic, the dentist will remove any visible tooth decay and clean the tooth. Then the silver amalgam filling is placed and shaped in the cavity, and then quickly hardens. Your teeth may feel sensitive to extreme temperatures following an amalgam filling, but be assured that this is only temporary. Your dentist will be glad to answer all of your questions regarding your filling and give you instructions for proper at-home care of your fillings.